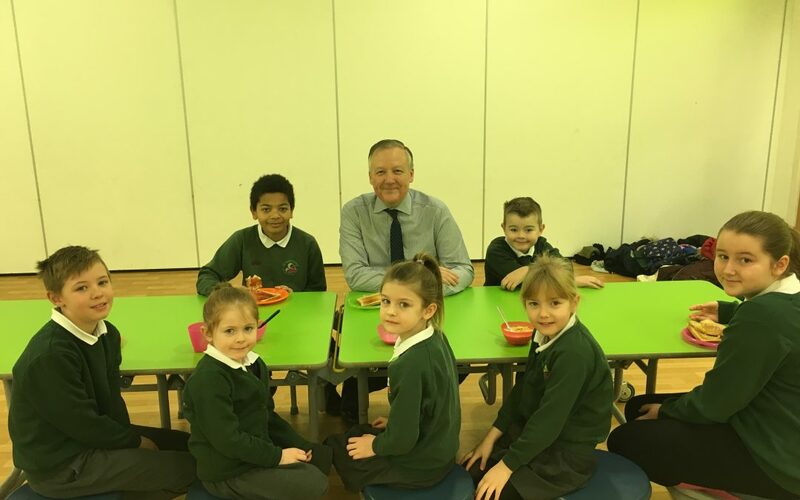 Kevan Jones, Member of Parliament for North Durham, joined pupils of Greenland Community Primary School in South Moor at their award-winning breakfast club. 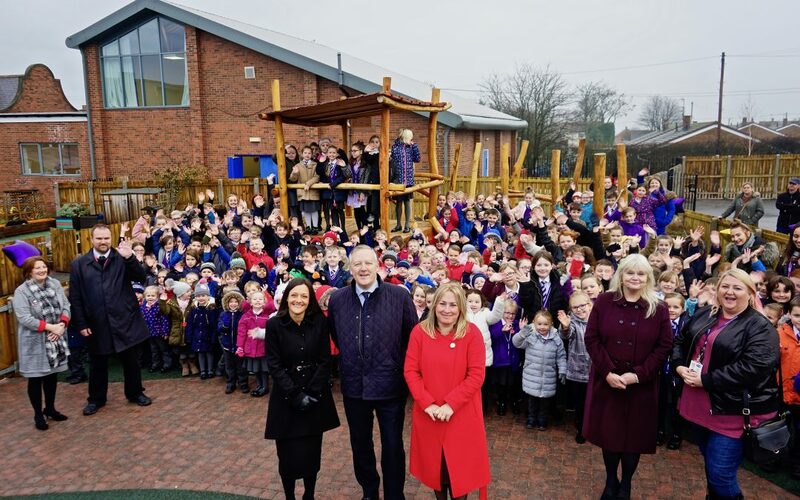 Kevan attended Sacriston Academy to formally open their new adventure playground. 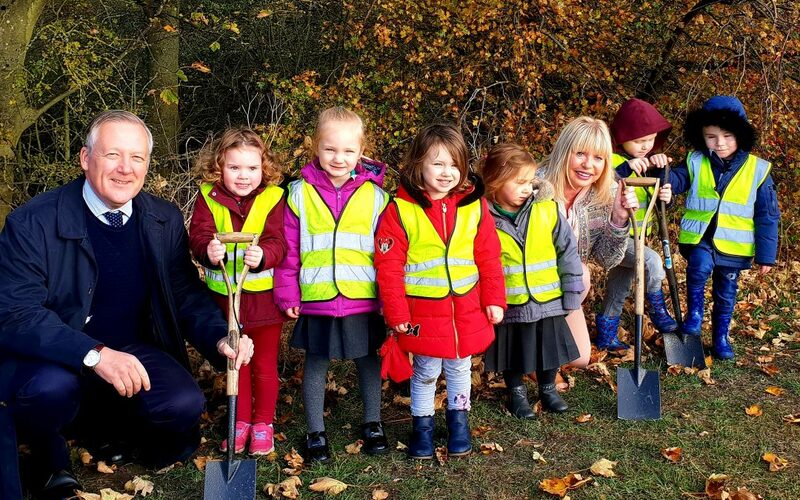 Kevan Jones, Member of Parliament for North Durham, joined local children to plant trees as part of the Queen’s Commonwealth Canopy, a network of forest conservation initiatives to mark Her Majesty’s lifetime of service to the Commonwealth. 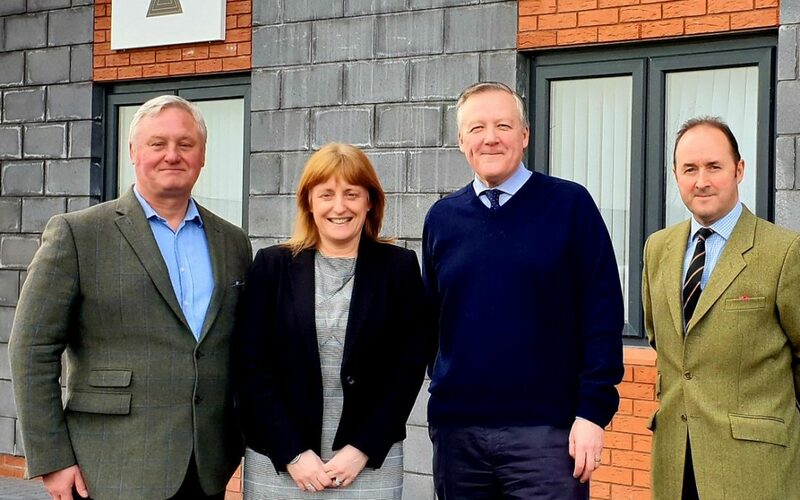 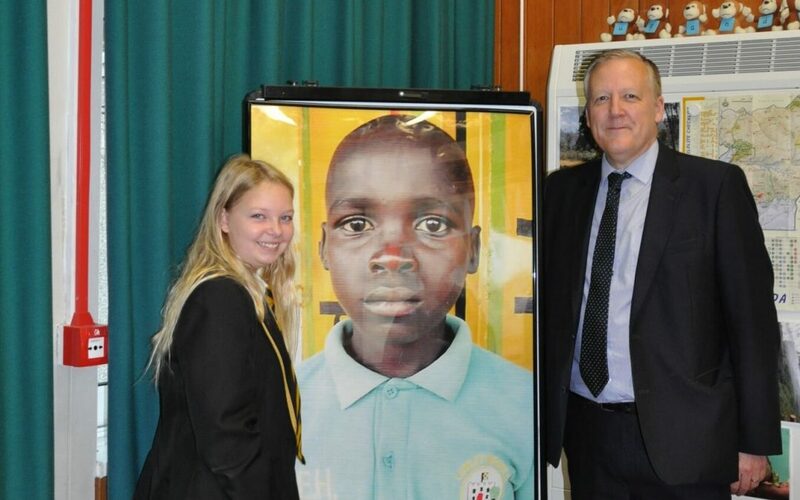 Kevan Jones, Member of Parliament for North Durham, visited Lumley Infant and Nursery School, Great Lumley to hear about the children’s partnership with a school in Eastern Uganda. 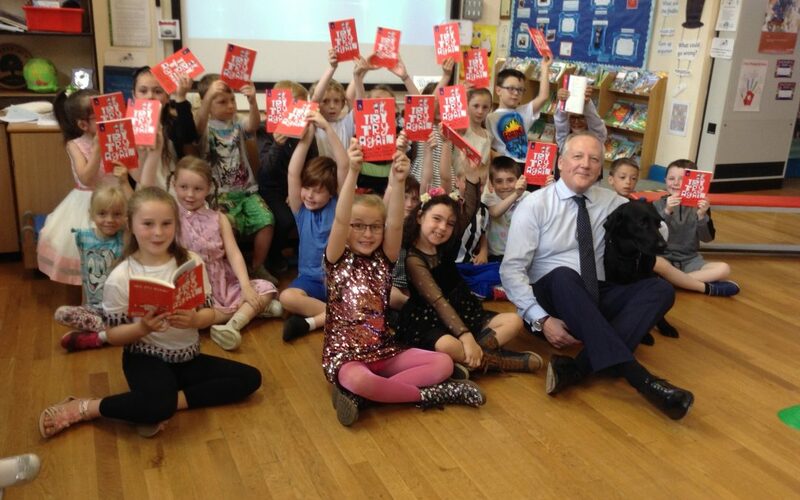 Kevan Jones, Member of Parliament for North Durham, attended South Stanley Infant and Nursery School students on the last day of term to congratulate Class 6 on winning the regional premier League Primary Stars Poetry Award.